At Limo Hire Manchester, we enjoy operating an extraordinary fleet of limousines, sharing all sorts of luxury limos across the region of Greater Manchester. 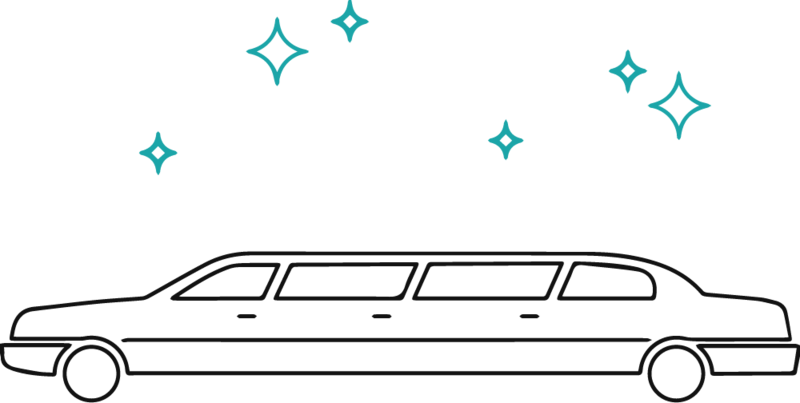 Renowned for our affordable nature, we work hard to provide cheap Cheap Limo Hire and Stretch Limousine Hire in Altrincham, something we have developed quite a reputation for. Mancunians are renowned for their love of finer things, wanting to mark big events with big cars. This is why Limo Hire in Altrincham is highly in demand, with the brides and grooms wanting to impress on their arrival. If you are on the search for high-end wedding Limo Hire at low-end rates, then Limo Hire Manchester is the right supplier for you. With a large fleet of white limos, we are confident we have the perfect limo for your big day. So, whether you are in need of Limo Hire for a wedding, prom, business trip or a night out partying with the lads, we would be honoured to provide you with a free quote.